Positive Grid announces that users worldwide can now download the BIAS FX LE amp-and-effects processor for free for a limited time from December 7 - 9, 2018. 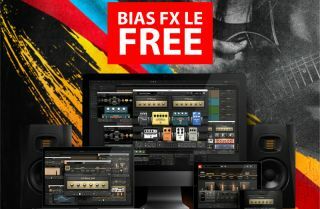 BIAS FX LE gives users a taste of the fully featured BIAS FX Pro in a smaller package. Download it here, and watch Tosin Abasi demo the software below.